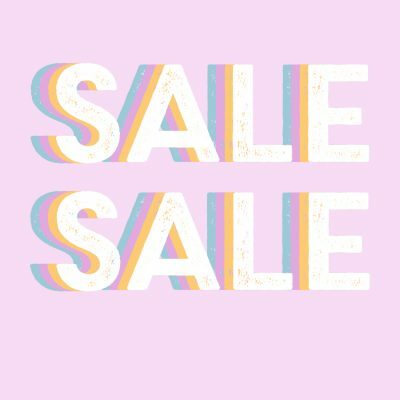 We’re having a Spring sale! There’s limited stock available & once it’s gone, it’s gone! All sale items are listed on the trade store. Don’t miss it, go now! Quick!